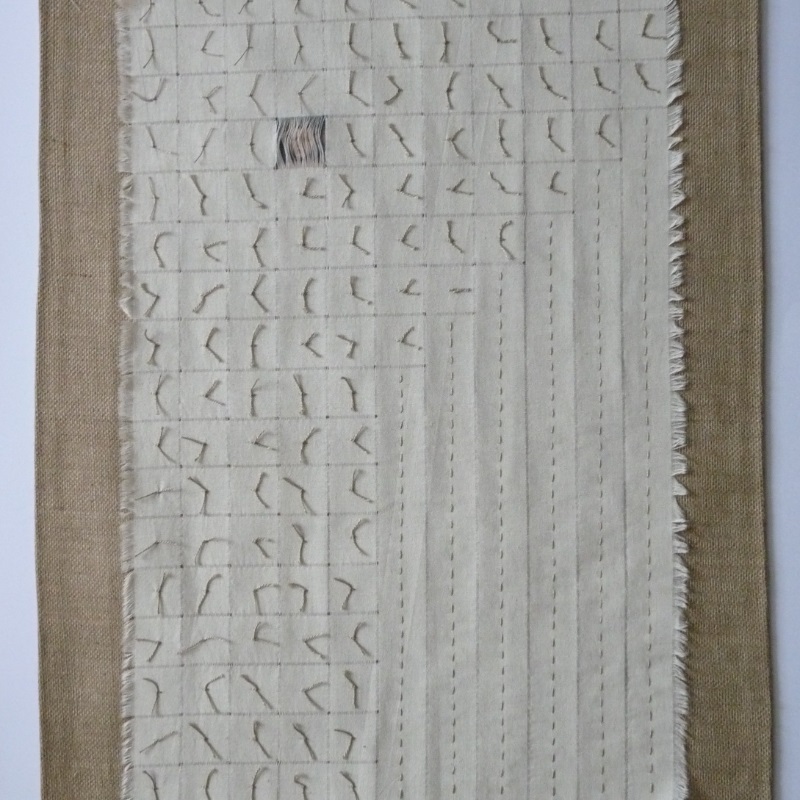 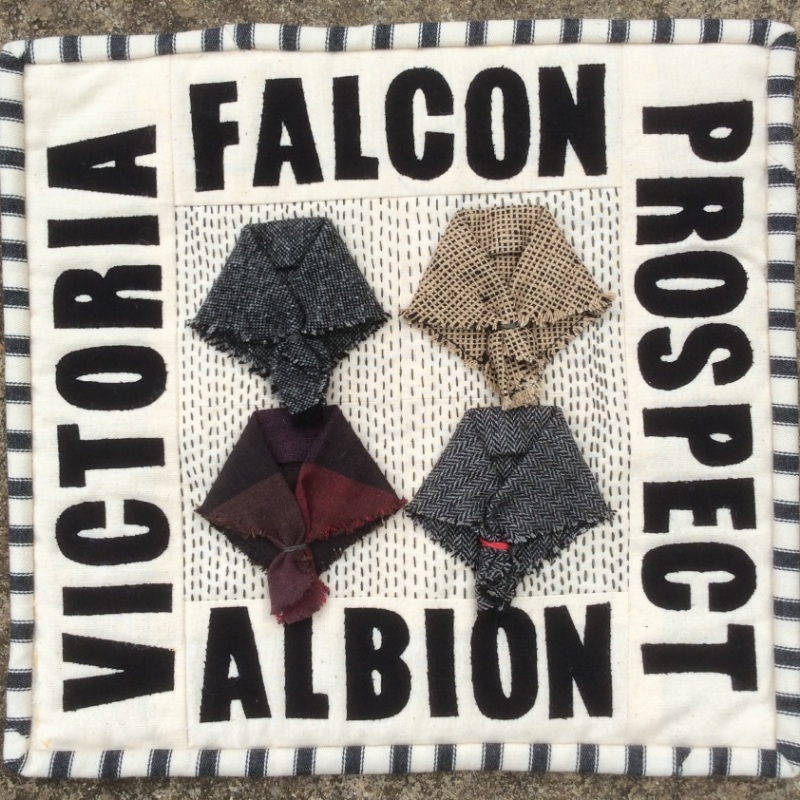 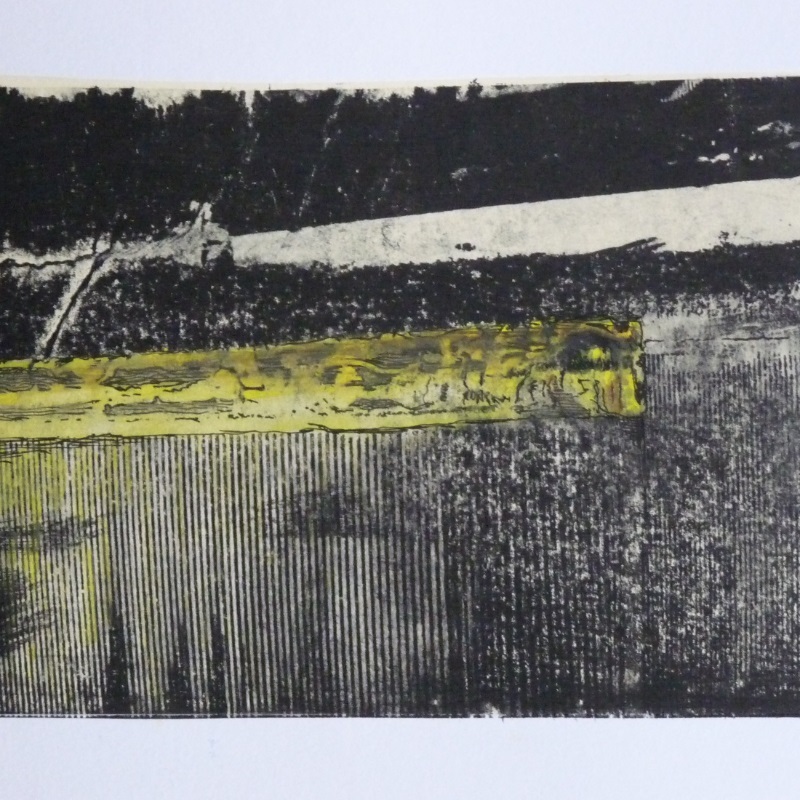 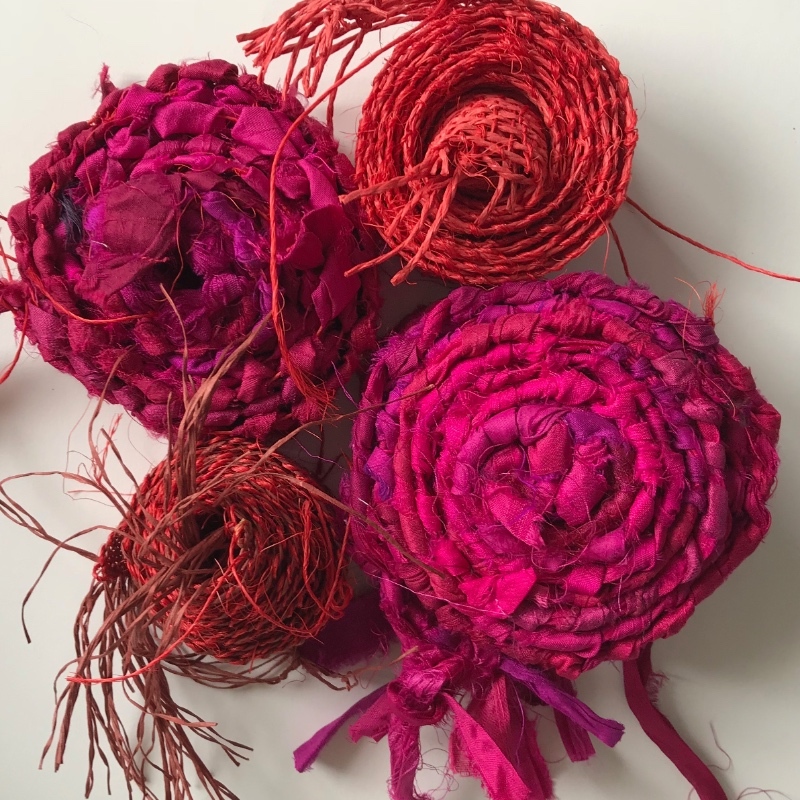 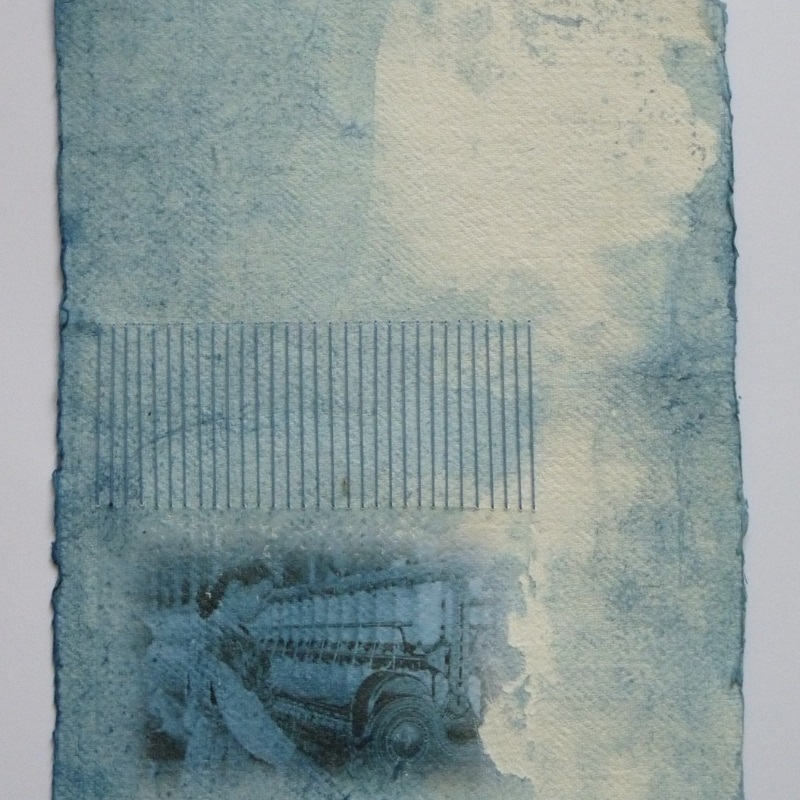 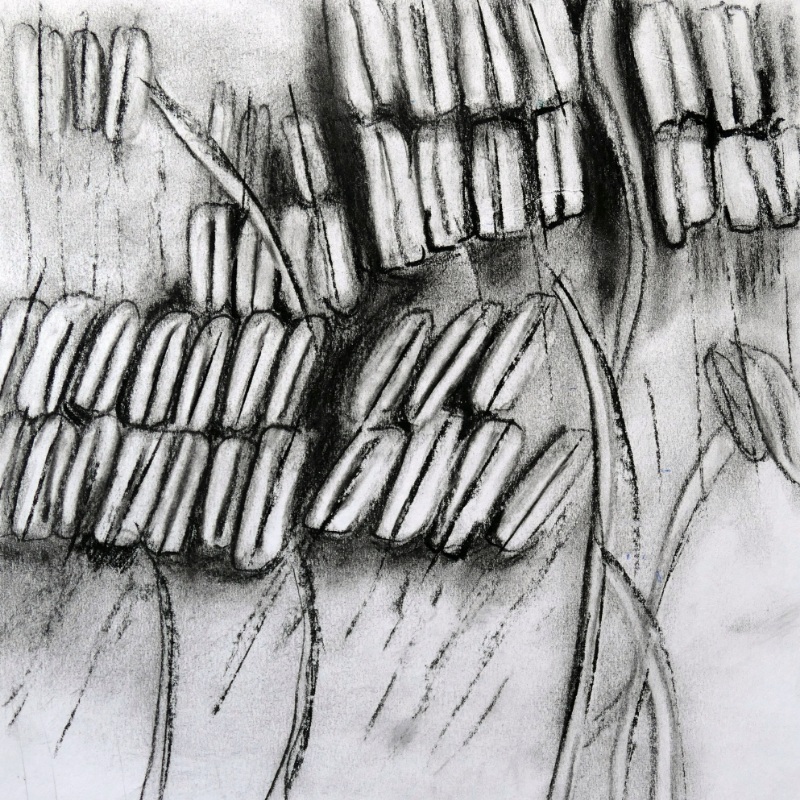 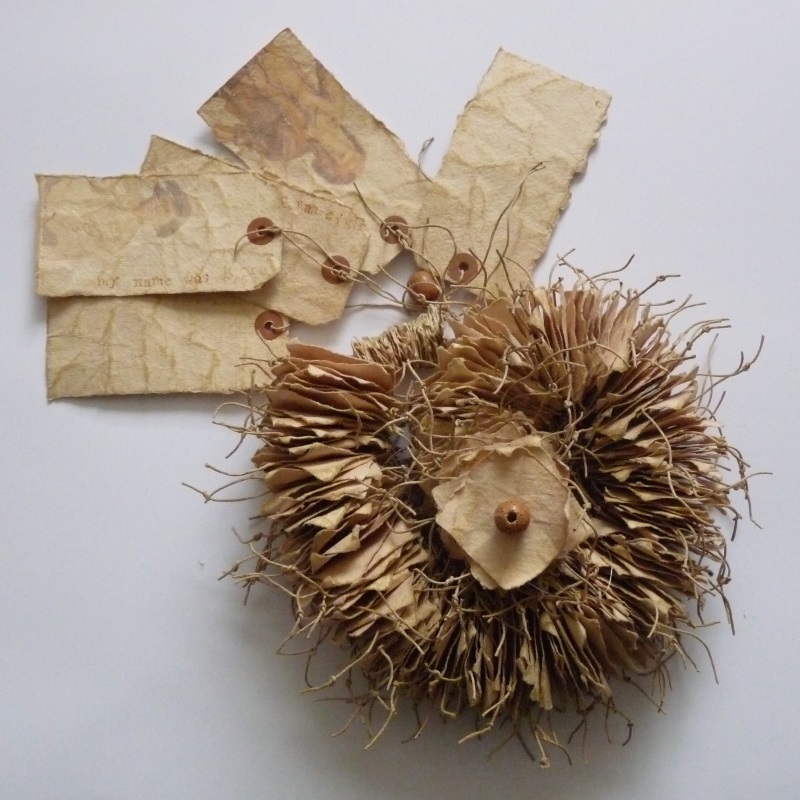 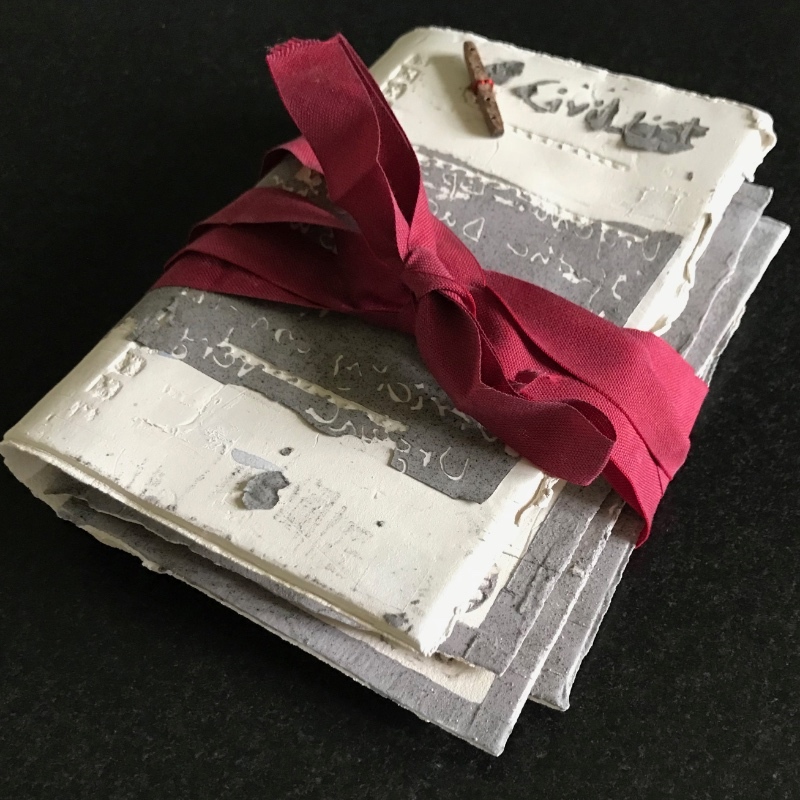 I studied textile practice as a mature student at Manchester Metropolitan University and like to explore subjects through metaphor and allegory in developing narrative using the materials and processes themselves. 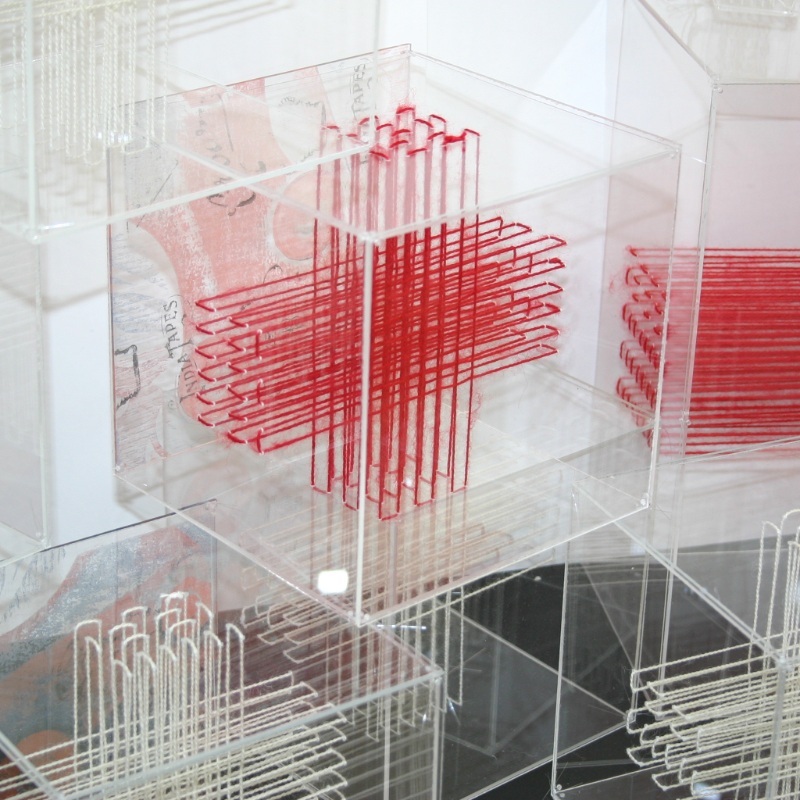 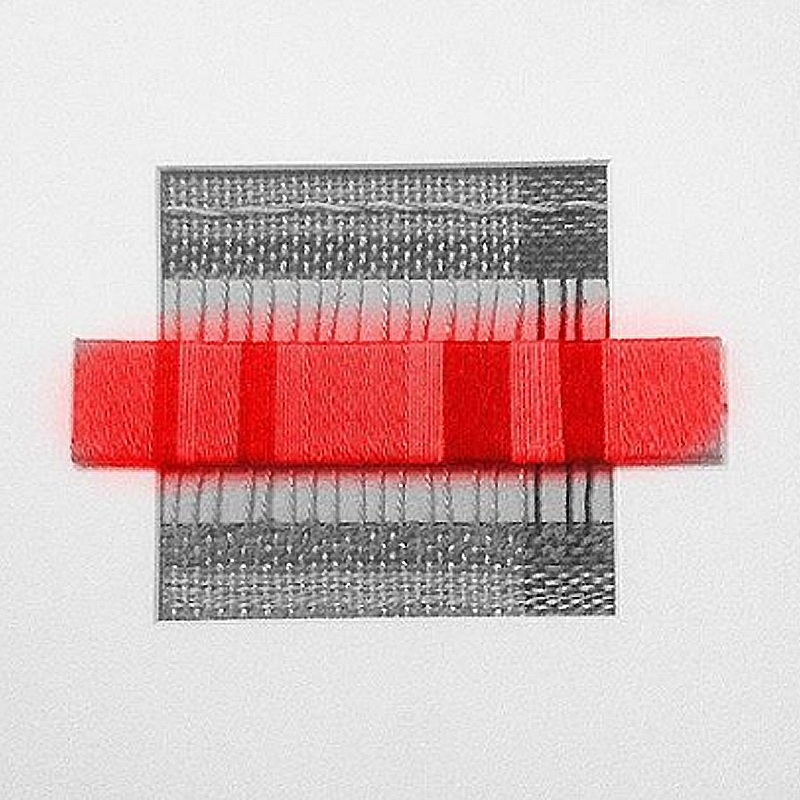 The Red Tape Project offers the opportunity to explore these processes using repetition as a metaphor for the human condition imposed by mill work, exemplified by not only the repetitive nature of the work itself, but the endless avenues of machines that bind them. 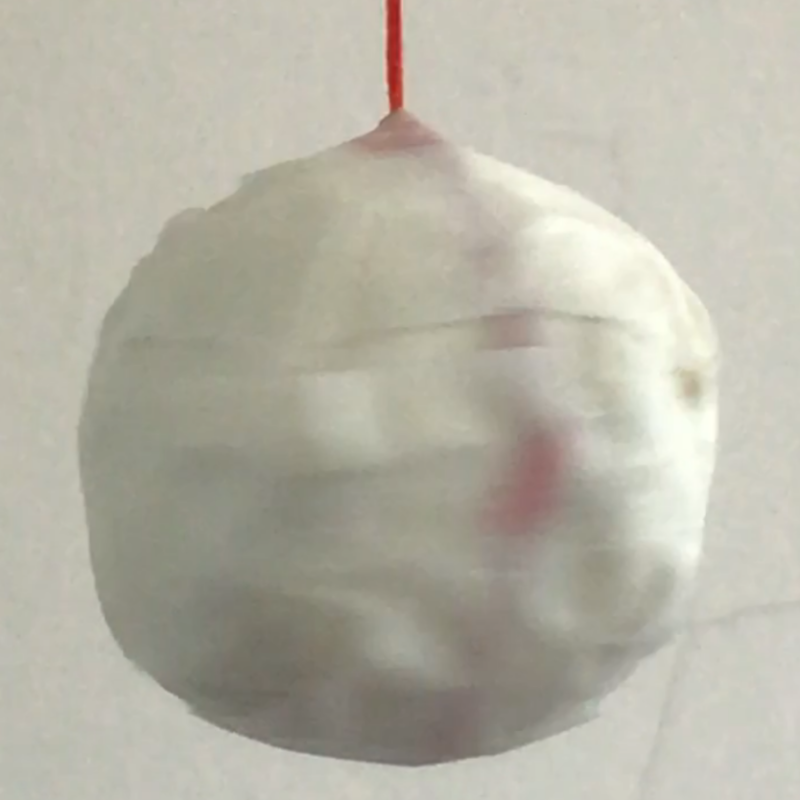 I also wanted to use the tape to create something unexpected, subverting its practical use to create something ostensibly impractical.